You may not associate Goa with trekking or hiking, as it has always stood for a lazy beach holiday, but you’d be surprised at what lies beyond the clubs and the beaches. Goa is full of tropical forests, cliffs that look over sprawling ocean horizons, and fierce waterfalls that tumble off rocky ledges. Trekking in Goa is a great way to explore some of the lesser known corners of the state. Some of the most popular Goa trekking destinations include the Dudhsagar Falls, Ravan Dongor Peak, Neuti, and Arambol. The name ‘Dudhsagar’ can be translated to ‘Sea of Milk’ and when you see this waterfall, you’ll realize how appropriate the name is. Situated at an altitude of almost 600 metres, the water thunders down over multiple levels, crashing into a pond at the bottom and churning the water into a white frothing force of nature. This is one of the most visited spots for trekking in Goa. It is situated on the border of Karnataka and Goa on the Mandovi River, and you’ll have to travel a bit to get there. You can trek through tropical forests here, along railway tracks and up through overgrown trails. Take a refreshing dip in a natural swimming hole to finish off the trek. The best part of the Goa trekking experience is that there’s always somewhere to cool off. If you’re looking at stepping up your Goa trekking experience, or working off those plates of fish curry and rice, head out to the Ravan Dongor Peak. Located 3000 feet above sea level, this is considered to be the third highest peak in the state. You’ll trek through lush greenery and tropical trees, and will get spectacular views of the Netravali Wildlife Sanctuary from the top. If you’re there on a clear day, you’ll be able to see the ocean glimmering in the distance. At the bottom of the trek is a waterfall that ends in a natural pool, and taking a dip is almost mandatory. 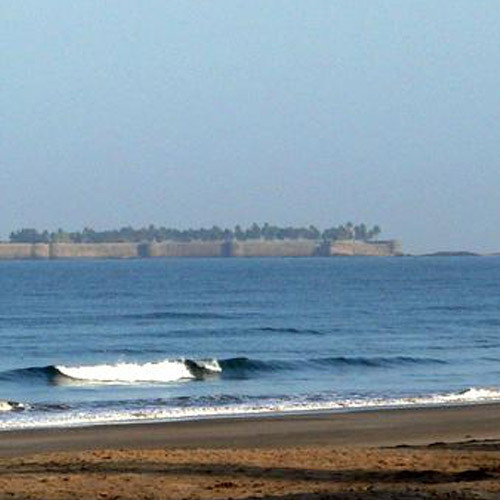 An almost virgin-beach, the Neuti beach is a not a well-known Goa trekking destination. Some of the lesser-known beaches happen to be the best Goa trekking spots. The Neuti Fort, which was built by the Shivaji, stands as evidence of Goa’s historic past. The trek takes you along a hillside covered with lush greenery, and down to the beach to explore the coves and estuaries of the area. This trek can be done in one day, and will give you a chance to discover the secret, secluded beaches along this trail. Arambol Beach happens to be one of the most beautiful beaches in Goa, yet remains secluded. It makes for a great Goa trekking destination as you navigate through groves of cashew trees to get there, giving you the experience of walking through cool, humid greenery and emerging on a beach. You’ll also be trekking along the cliffs, which offers you a magnificent view of the Arabian Sea. For adventure lovers, this Goa trekking destination also hosts paragliding as well! 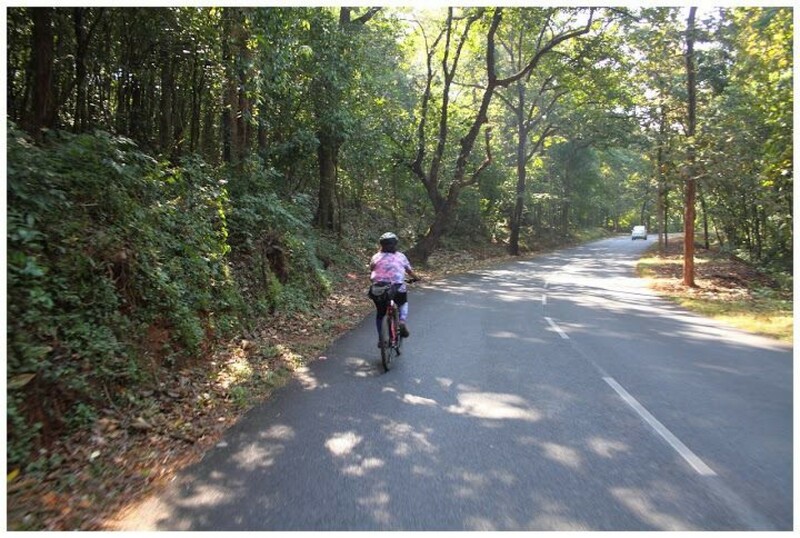 You will get to experience a whole new side of the state while trekking in Goa. 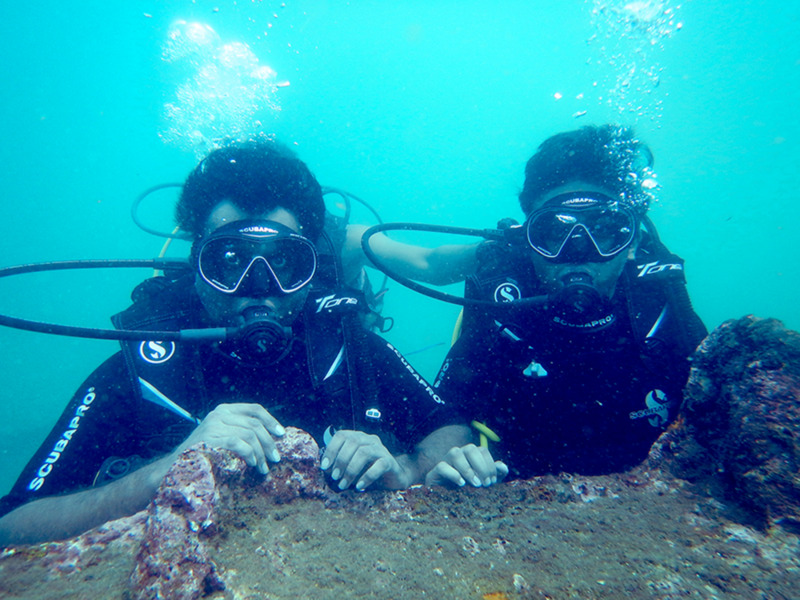 Step away from the clutter and chaos of the commercial Goa through these adventures. 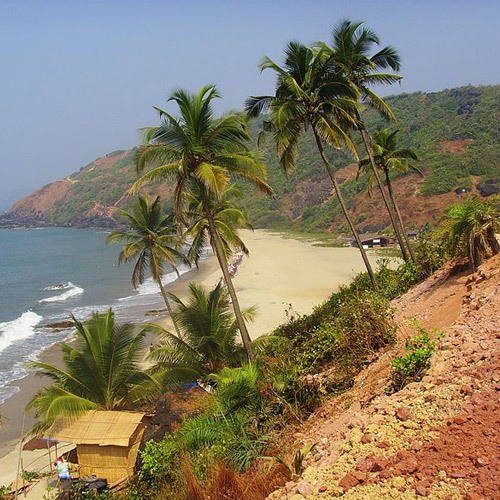 Unlike trekking in North India, Goa trekking showcases marvelous views of the Arabian Sea. You can always make a pit stop at the beach as well. Trekking in Goa is pleasant all-year-round, but is considered best during the monsoon, when the greenery is washed clean and shines with an emerald glow, and the air is soft and warm.